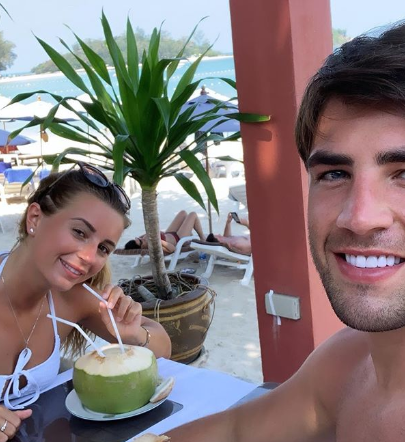 Jack Fincham has announced that he has split from Dani Dyer, less than a year after they won Love Island. The 27-year-old revealed the news tonight in a post on his Instagram page. 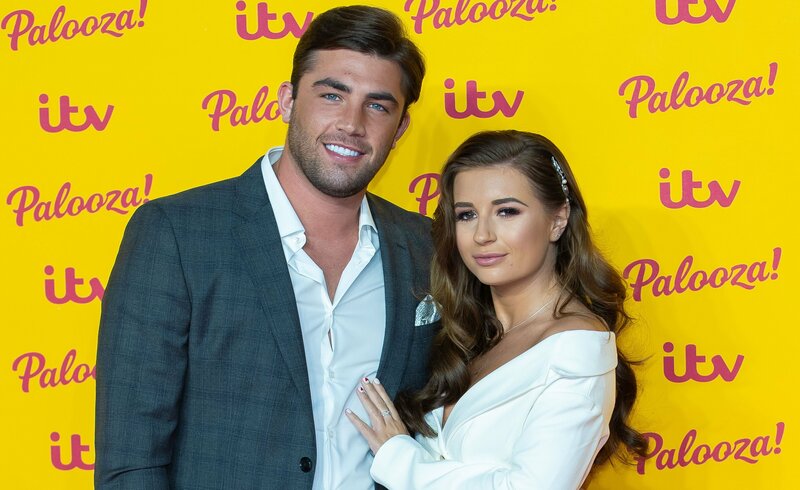 He shared on his Stories: "There is no easy way to say this and it isn't going to be an easy time but me and Dani are not in a relationship anymore. There is no easy way to say this and it isn't going to be an easy time. The news comes the day after Dani, daughter of EastEnders star Danny, celebrated the launch of her new book What Would Dani Do? at a reality star-studded event in East London. 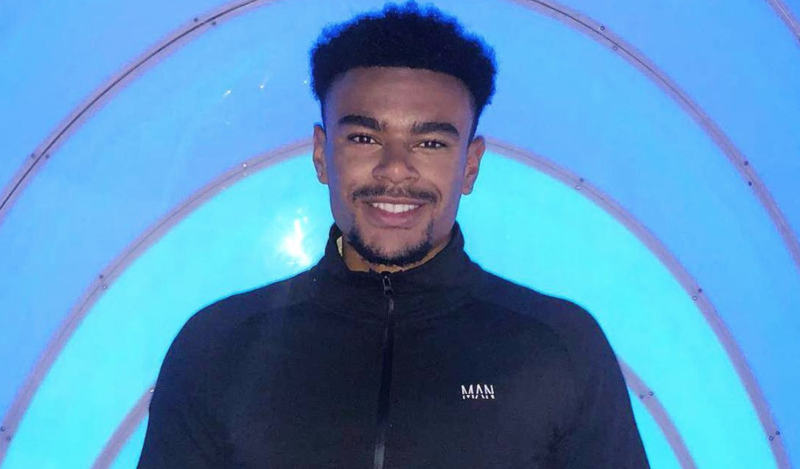 Danny reportedly spoke of how it would be difficult for him to think any man was good enough for his daughter, the eldest of his three children with childhood sweetheart Jo Mas. Last week Dani appeared on The Jonathan Ross show and revealed why they had previously split for a short period last December. 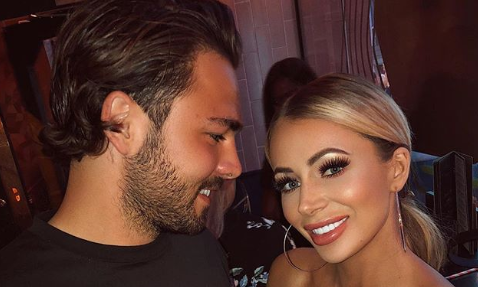 The 23-year-old explained: "When we first came out of Love Island, we moved into a flat together and we started filming [our own] show. "It was sort of way too much and our flat became a work home. It was really hard because we weren’t having those exciting times where you miss each other." Dani is yet to comment.